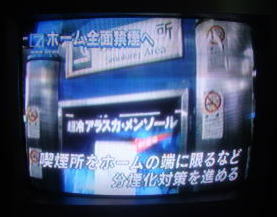 Smokefree policy is enforced at the JR-East Company, except for a night train. 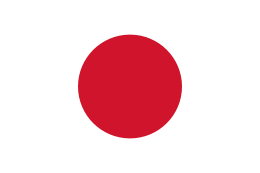 the seven Japan Railway group companies. 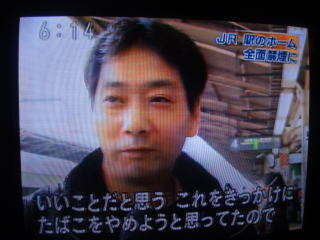 The company's name is officially abbreviated as JR-East. Kanto and Tohoku regions, along with adjacent areas in Niigata, Yamanashi and Shizuoka prefectures. 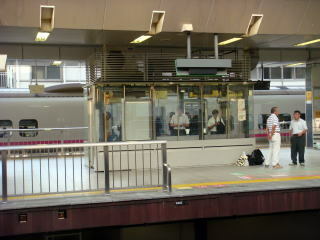 Many train passengers wanted to prohibit smoking at railway plateform. 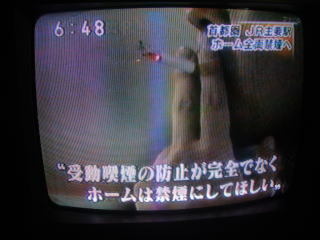 (L) This woman said the new policy of JR-East is very welcomed, because we do not need to breathe in tobacco smoke. (R) This man said it is a very good thing, it provides super chance for me to stop smoking. 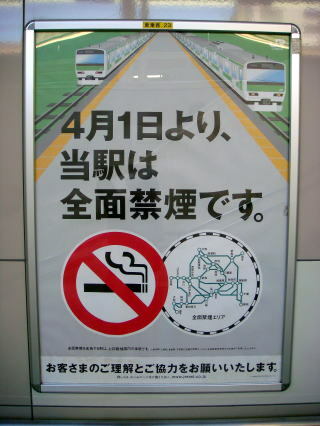 The numbers of station which prohibit smoking will be 201 from April 2009. 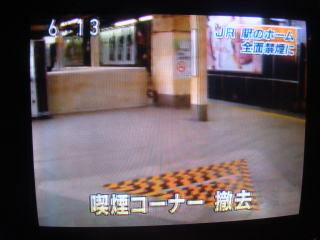 (R) It says JR-East extended to the area of nonsmoking stations much wider from October 2009. 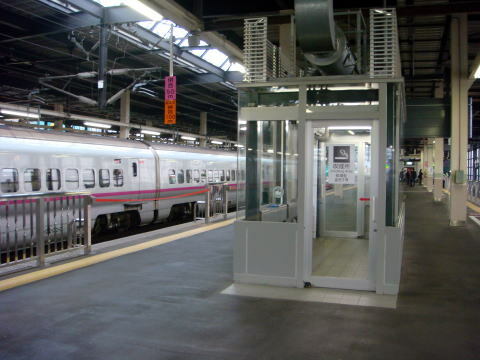 JR bans smoking at Tokyo-area stations. establish measures to prevent exposure to secondhand tobacco smoke. .
released by smokers." 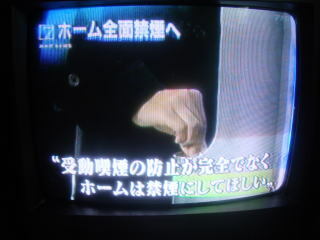 a JR East spokesman said of the carrier's December decision to initiate the ban. not effective in preventing smoking from other people's tobacco-smoke. smokers will find somewhere to go. 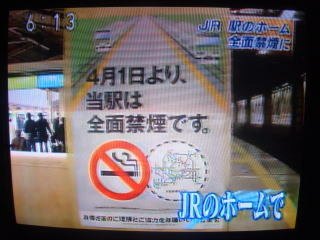 Smoking ban started at Tokyo JR stations. because it's the trend of the times. 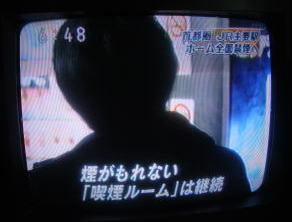 Source: Kyodo News April 2, 2009. 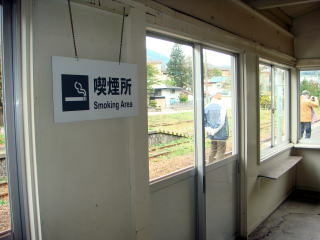 Yuze-Onsen railway station has a smoking room inside, between a waiting room and railway platform. 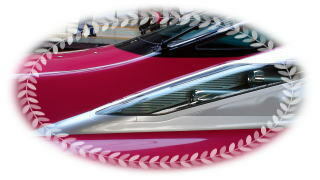 The following night trains provide a smoking vehicle. 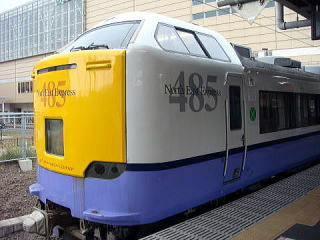 カシオペア(上野-札幌） Cassiopeia (Ueno-Sapporo) 廃止済み　This train will be abolished in March 2016. 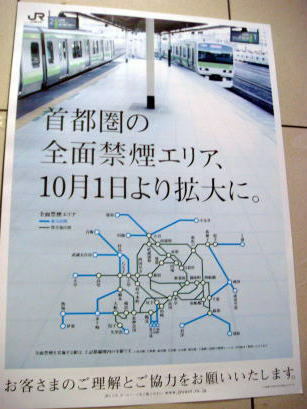 北斗星(上野-札幌） The Big Dipper (Ueno-Sapporo) 廃止済み　This train has been abolished. 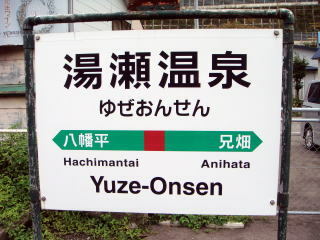 あけぼの(上野-青森）Dawn ( Ueno-Aomori) 廃止済み　This train has been abolished. 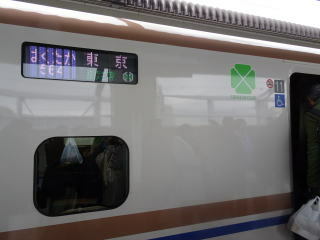 日本海(大阪-青森）The Sea of Japan (Ohsaka-Aomori) 廃止済み　This train has been abolished. 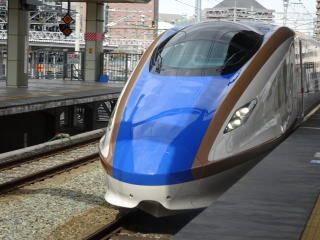 トワイライトエクスプレス(大阪-札幌） Twilight Express (Osaka-Sapporo) 廃止済み　This train has been abolished. 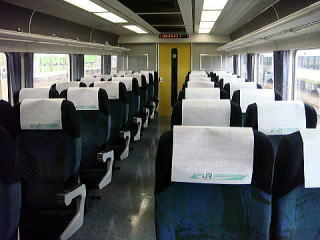 and has no enclosed smoking rooms. 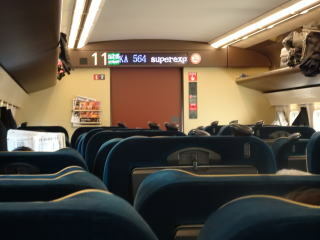 All Hokuriku shinkansen trains are smoke-free. 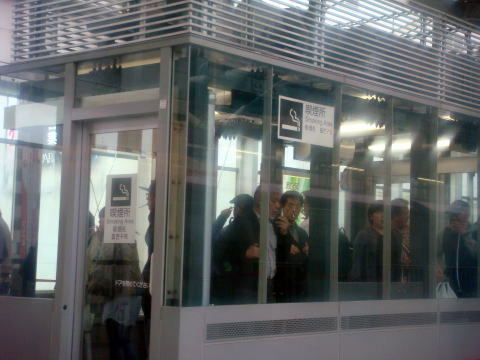 All Shinkansen trains run between Tokyo and Hakata, via Osaka, have enclosed smoking rooms. 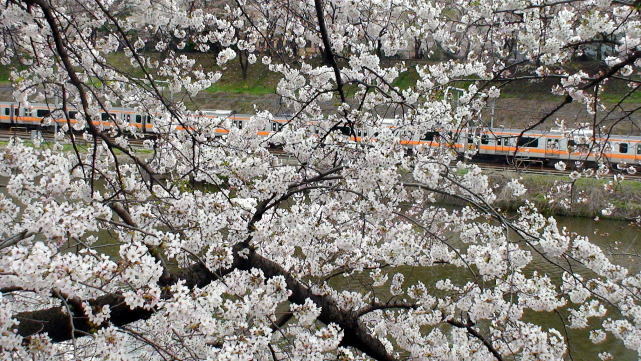 Tokyo-Aomori bullet train 'Hayabusa' debuted in March 2011.